Conestoga Pines Pool is a great place to relax, have fun and make summer memories with friends and family. 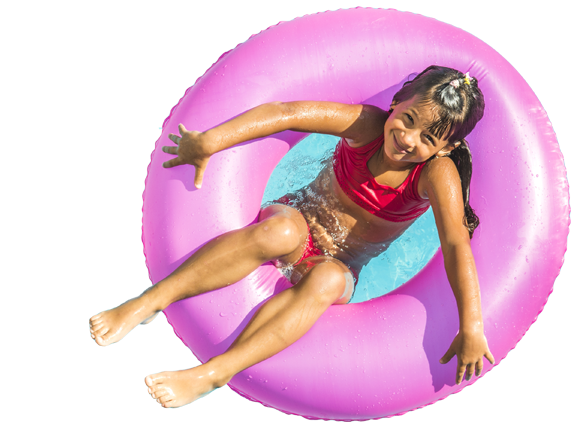 Our outdoor public swimming pool features a small four-foot deep main pool, baby pool, children’s playground, basketball court, lots of grassy areas, picnic tables and benches, and restrooms with showers and changing areas. Food, candy, ice cream and soft drinks are available for purchase at the snack bar. You are welcome to bring your own food too. Affordable daily admission rates: Child (ages 3-17) – $6 / Child (ages 2 and under) – first child free with paying adult/each additional child is $2; Adult (ages 18-64) – $7; Senior (ages 65+) – $6. Individual, family and senior season passes are available. Our experienced pool manager and assistant manager lead a team of certified lifeguards whose goal is to operate a safe, comfortable and clean facility for you to enjoy. We are open every summer from Memorial Day weekend through Labor Day (except for School District of Lancaster school days), seven days a week, 12-6 p.m. The pool is located in a quiet, secluded setting at the back of Conestoga Pines Park near the Conestoga River. The park lane is accessed off of Pitney Road. To purchase a season pass, print out and mail in the application with your payment. You will pick up your season passes on your first visit to the pool. Proof of identification will be required and your photo(s) will be taken. You may rent the swimming pool for private parties on any night from 6-8 p.m. Rental includes lifeguard services. Pool rental is $175. A $100 deposit is required to book a party with $75 due in cash the day of the party before anyone can swim. You many also schedule a party during regular pool hours, 12-6 p.m. These parties are not private. Party rental is $20 for two tables, paid in advance to secure the date. Daily admission rates are charged to all guests. Reserve your party! 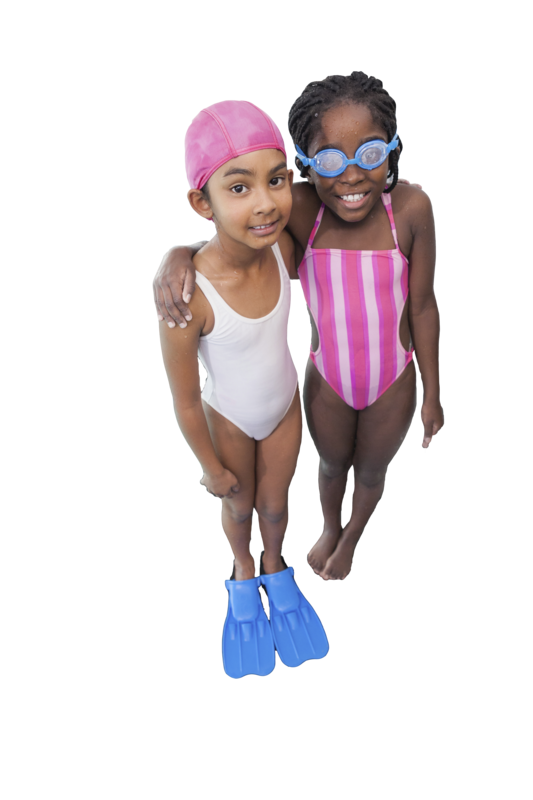 Call Lancaster Rec at 717-392-2115 x460 during the school year, or 717-201-9103 between Memorial Day and Labor Day.